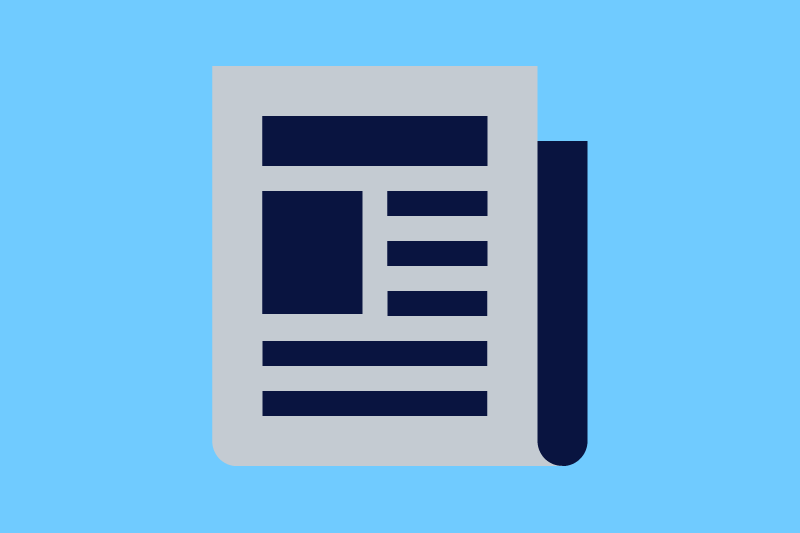 We collect the best Decred articles, videos and podcasts. We maintain a calendar of events all around the world. We've got a list of places to spend your DCR (always DYOR). Looking for the official project website? Decred was created in 2016 without ICO or token sale. The project had a "fair launch" with an airdrop and a small pre-mine to fund early development of the blockchain. Decred is using a unique hybrid PoW/PoS blockchain. Its network is more secure than pure PoW chains and is resistant to chain splits. A superior store of value! All software of the Decred project is open source and available via GitHub. This allows anyone to audit the security of the network. No unexpected surprises. In the Bitcoin network, only miners are rewarded. With Decred, all stakeholders can get a share of the block reward, or receive funding from the Treasury. It's pretty much impossible to poll or survey the users of Bitcoin in a reliable way. With Decred it's actually possible to do that via the voting system. Decred's killer feature is good governance, and with good governance, you can have any feature you want. Decred has been setting a new standard as one of the most progressive blockchain projects. I'm supportive of Decred's efforts to add privacy, because there are actual development chops there, and Decred doesn't appear overly scammy. Use a block explorer to search the Decred blockchain for transactions, voting tickets, or addresses. Dcrdata is an open source project written in Go, developed for Decred. 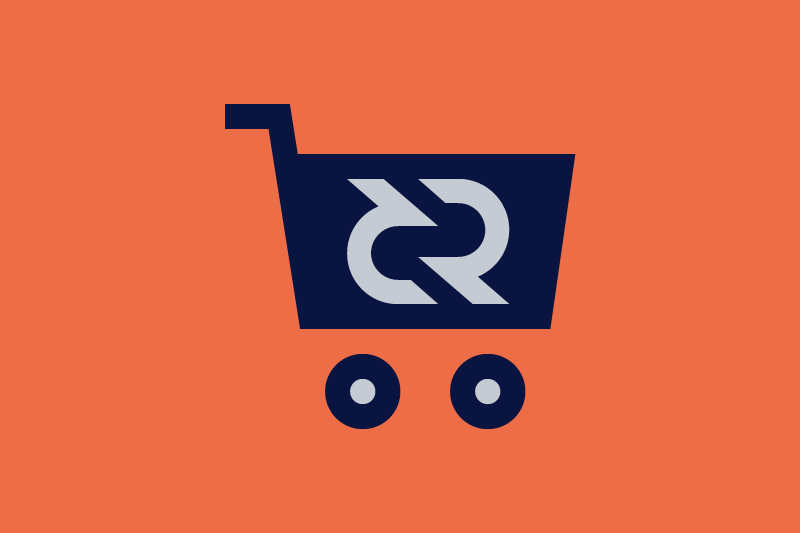 Digital currency exchanges provide an easy way to purchase and trade Decred coins (DCR). Disclaimer: do your own research before using an exchange service, check if they are trustworthy. Politeia is a platform that supports Decred's off-chain governance. 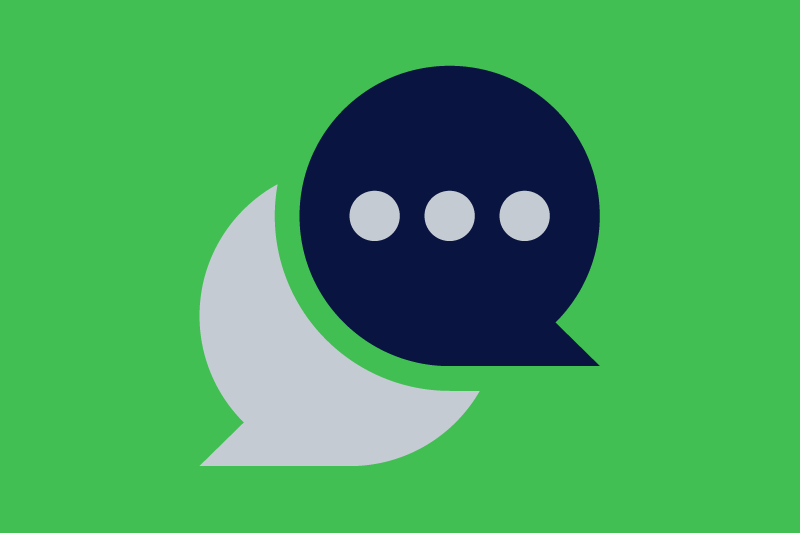 It facilitates the submission, tracking, and discussion of proposals by the stakeholder community.